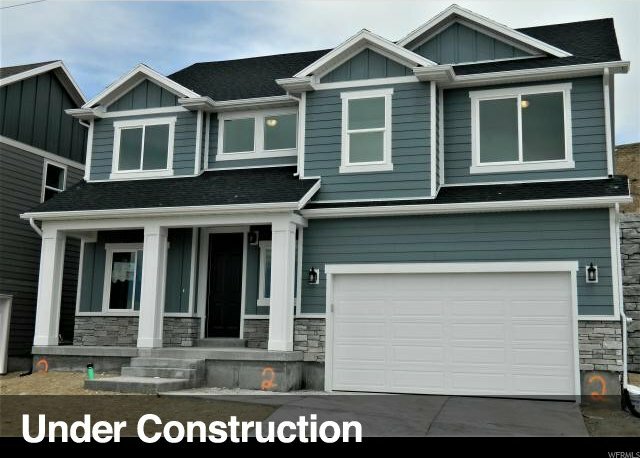 "The Olympia" is one of the most popular plans because it's a great value and checks off so many boxes: 4 Bedrooms, Loft, Tandem Garage bay, Large Master, Open Main floor, Open Entryway, Covered Porch, SS Appliances, Quartz counters, and more! Move-In-Ready in May. Listing courtesy of Fieldstone Realty.